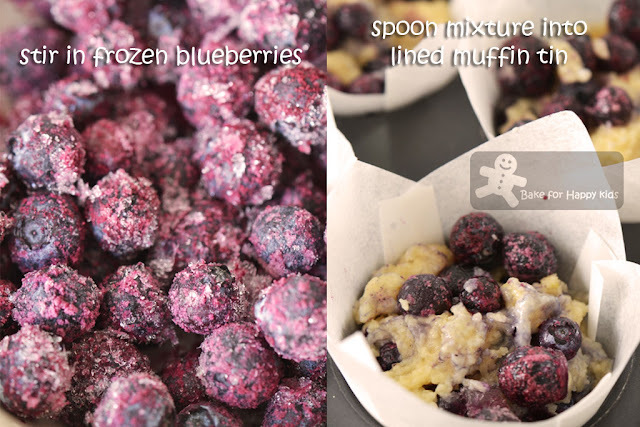 Have you seen this 5 minutes-video showing how Donna Hay making these too-easy blueberry muffins? It is true that these muffins are super-easy to make. 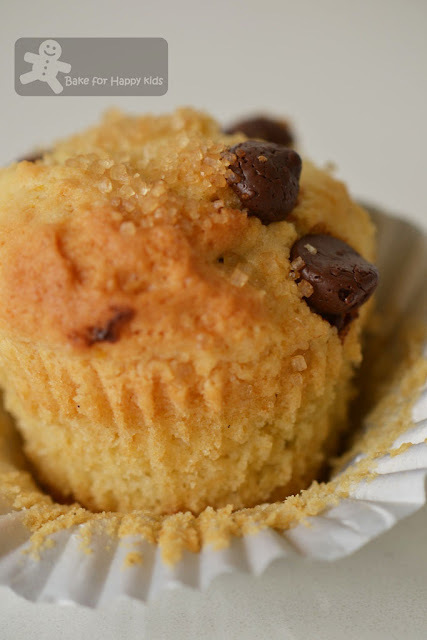 Although the ratings of these muffins are not perfectly 5 out of 5, the simplicity of this recipe are too hard for me to resist to bake these muffins. Too-Easy muffins? Too-difficult to resist! 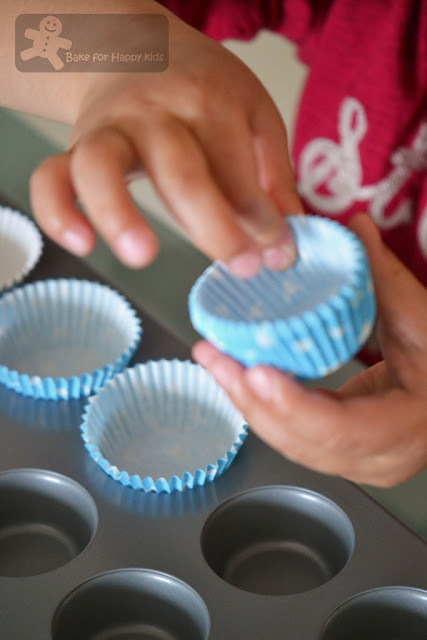 My son was excited at first helping me to line the mini muffin tin. 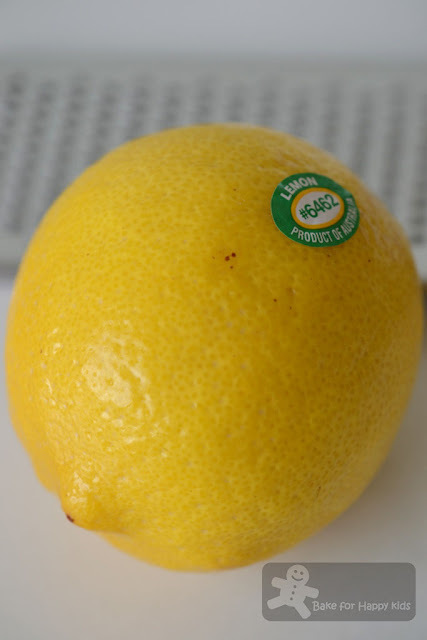 We MUST NOT forget this zesty addition! 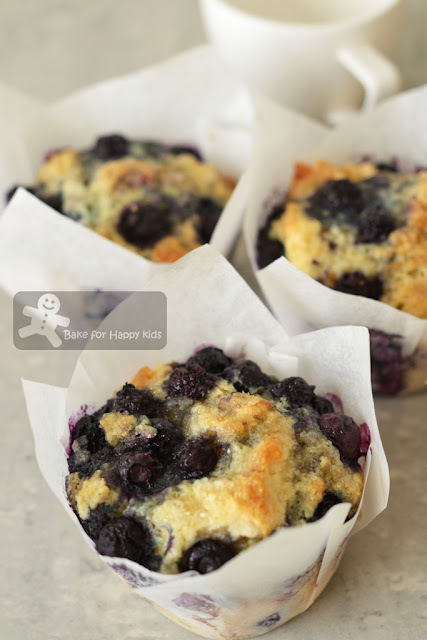 These blueberry muffins are moist inside... Yum! ... but the chocolate chips ones tastes like scones to us! Thumbs up? ... Yes but only for the blueberry muffins!!! 1) We ate them with chocolate frosting! 2) We ate them with milk! 3) Still not happy? I crumbled them, mixed them with cream cheese, rolled them up like balls and dunk them into melted chocolate to form cake pops! 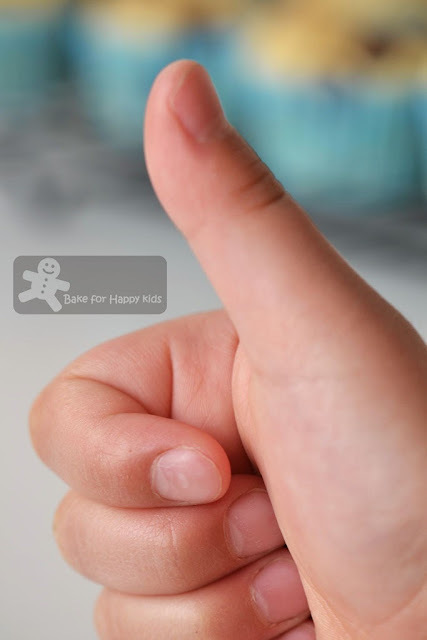 Thumbs up, now? Yeah! Not-so-moist muffins? Crumble them and transform them to cake pops! Preheat oven to 180°C (350°F) (or 160°C fan forced). 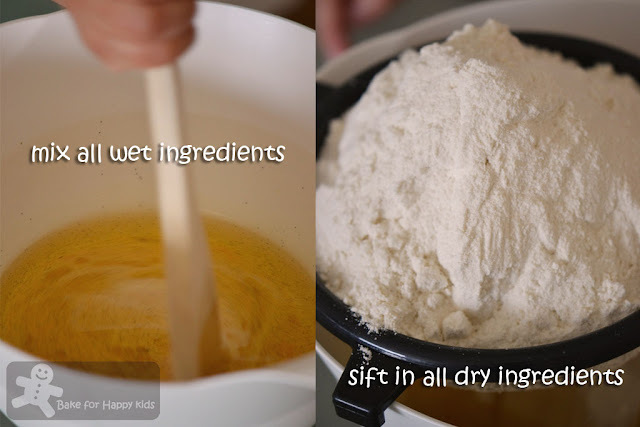 Place the flour, baking powder and sugar in a bowl. 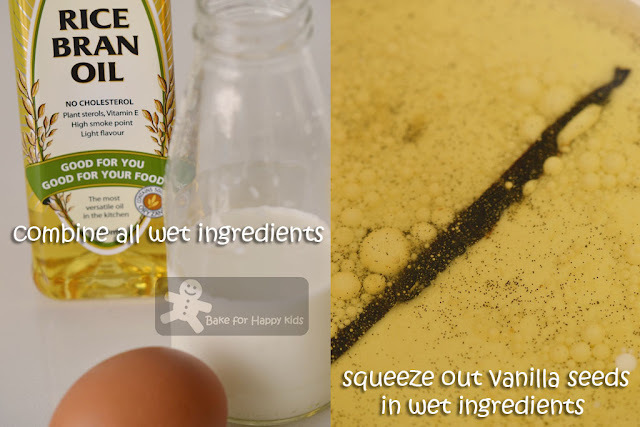 Place the oil, egg, milk and vanilla in a separate bowl and whisk to combine. Pour the liquid ingredients into the dry ingredients (plus lemon zest) and mix until just combined. Add the blueberries and mix to combine. 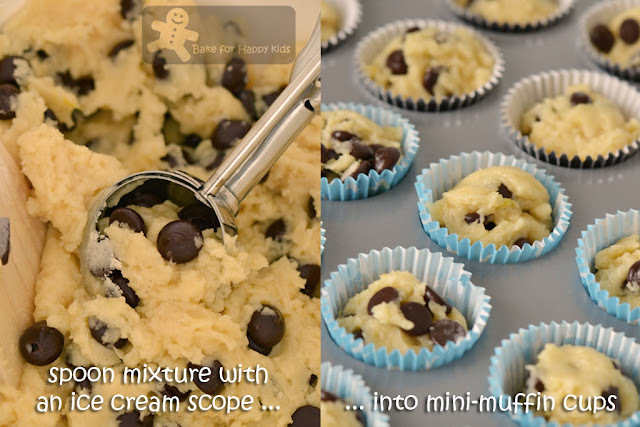 Spoon mixture into a 12-hole 1/2-cup capacity (125ml) muffin tin lined with paper patty cases. 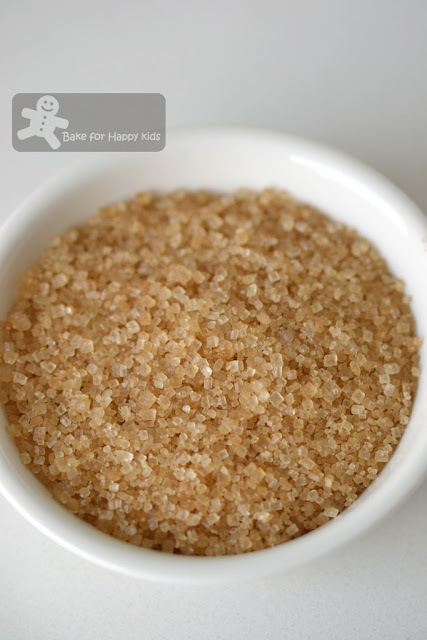 Sprinkle the tops with sugar and bake for 30–35 mins or until cooked when tested with a skewer. Remove from tin and cool on a wire rack. Note: Using this recipe, I have baked two versions of muffins. 100g of frozen blueberries were added into 1/3 of the muffin batter and 200g of Callebaut chocolate callets (with 54% cocoa) were added into 2/3 of the muffin batter. With this amount, I have baked 4 standard-size blueberry muffins and 24 miniature chocolate chips muffins. 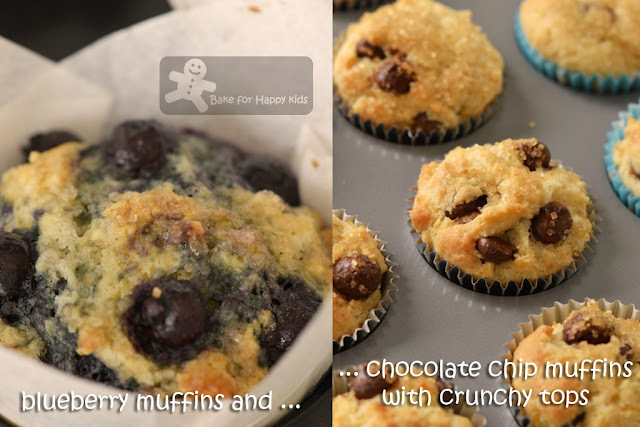 The blueberry muffins were baked 160°C fan forced for 30 mins and the chocolate chips ones were baked for 15 mins. Hey Zoe! I baked these muffins before. Real easy peasy. Good for kids and beginners. Hi Zoe! The blueberry muffins are gorgeous! I wonder why the choc chip ones are not as good. Nobody could resist Blueberry Muffins! Looks yummy! I like the "paper" cup in the first photo! I especially love blueberry muffins and indeed they do stay moist because of the blueberry juice. 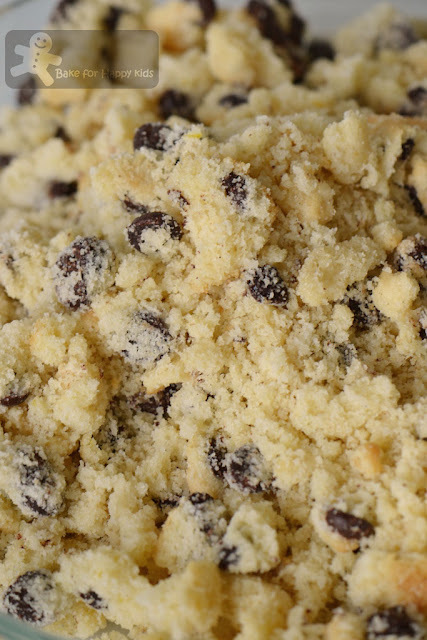 So, would you source for another recipe to experiment for chocolate chips muffins? Hope your next bake wont disappoint your son. Wonder why the chocolate chips version didn't work? I reckon the blueberries add extra moisture? I like your version of the recipe. I have frozen blueberries and I'm ready to go! Zoe, your muffins always looks delicious! This one I love the shoot on frozen berries and the cute little thumbs up! Wow!! Zoe these muffins look so delish...would love to try some.. These muffins look great Zoe, nothing like moist muffins...yum! So sad the muffins didn´t work with the chocolate chips, but they and the blueberry muffins look pretty though. It's good to know that there are a few options out there to help in finishing the muffins. I haven't made muffins for a long time now, I think. Thank you Zoe for your encouragement on my blog. I will continue my attempts in cooking :D You have a great blog here. The muffins looked so delicious. Happy baking!!! Darn ! I made cheesecake last weekend and used up my 500 grams of frozen blueberries :P Gonna check out Donna Hay's books at library , she seems to be one of your fave :D Love the muffin liners and of course , those pretty delicious muffins ! I don't think you can have a recipe that's too easy! Although all things considered, I'll trade some extra effort for more flavor. 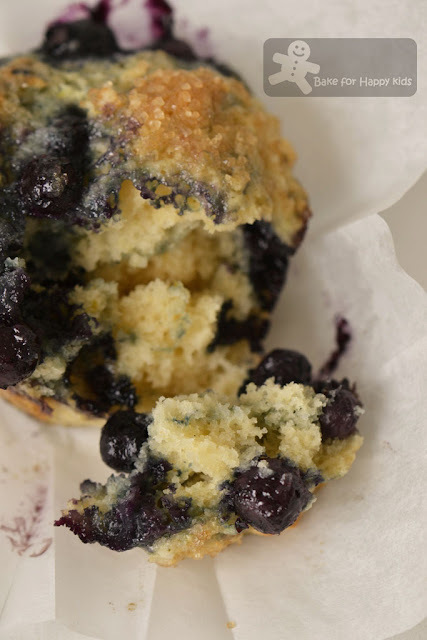 Love blueberries in a muffin -- these look great. Thanks. Yay for delicious blueberry muffins!